Believe it or not, our granny was right! DIY’s do work…. well, at least some. And we never believed it either until we tried, tested and loved these Beauty DIYs that were equally good, if not better, than some of the beauty products that we use! Presenting are our top 4 favorite tried and tested DIYs. If you have skin that looks very dull and dehydrated, this mask leaves your skin looking fresh with a glow on your face. Are your lips too dry or turning dark? We have an awesome DIY for that. 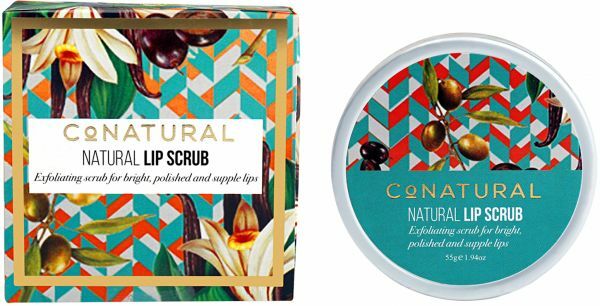 This Organic lip scrub helps keep your lips bright, polished, and supple. This hair mask gives you smooth silky hair. It has rich protein ingredients which regenerate the hair fiber and leaves your hair with the ultimate hair shine. Mix the sugar and oatmeal in a bowl. Add the coconut/olive oil into the mixture and blend well. Mana’s Body scrub is rich in minerals and is excellent for scrubbing away any dead skin and for brightening up the body skin. Thats a wrap on our end girls! Recommend some of your tried, tested and loved DIYs in the comments below.